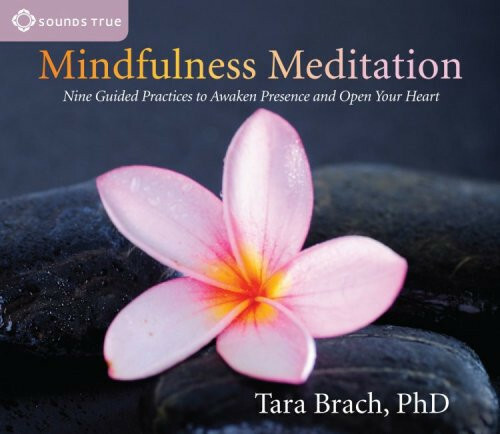 Mindfulness-based meditations to awaken inner calm, clarity, wisdom, and compassion. “It's only in the actual experience of here and now that we can experience our full aliveness,” teaches Dr. Brach. “The practice of mindfulness helps to open a heart that is ready for anything.” With Mindfulness Meditation, find the tools to walk the path of mindful awareness—and connect with your innate capacity for love, clarity, and inner peace.